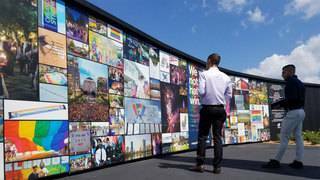 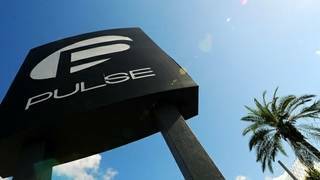 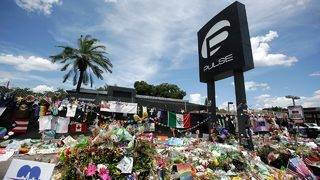 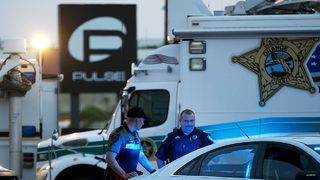 The worst mass shooting in US history left 49 dead and more than 50 injured at the Pulse nightclub. 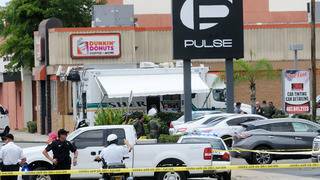 No civilians were struck by Orlando police or Orange County deputies, the review found. 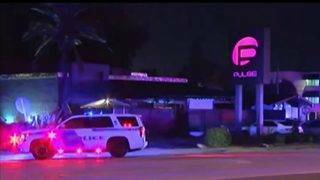 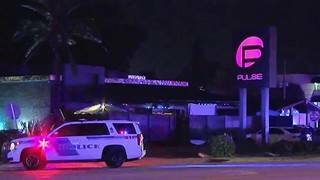 State attorney officials detail the mass shooting at the Pulse nightclub.